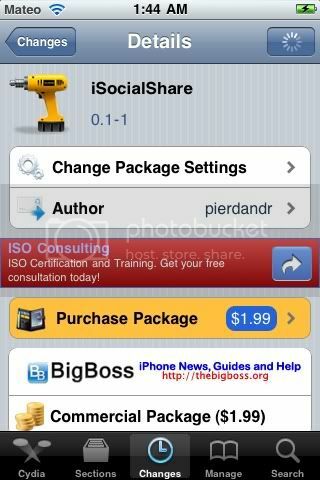 New tweak in Cydia, iSocialShare, allows you to quickly upload your pictures to facebook or twitter. $1.99 on Cydia. Searchfor it.